A few years ago, Windows 7 came as a savior for Windows Vista, and Microsoft is taking the same approach with Windows 10. Acknowledging and admitting mistakes is one of the hardest things to do in the tech industry, but Microsoft is good at both. Truth be told, Microsoft caused enormous pain with the Windows 8/Windows 8.1 experiment, and the company needed a surefire thing to bring excitement back to users. 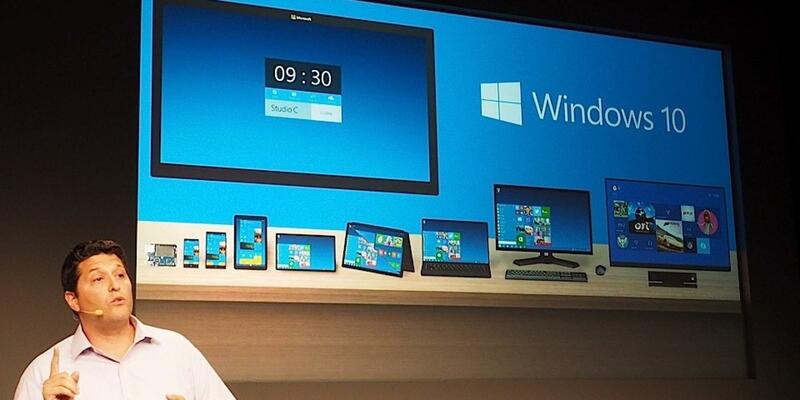 And judging by first reviews and what we can see, the company seems to have nailed it with Windows 10. The new OS is evolutionary, solid system that will be good for all customers that like Windows. However, do not rush to upgrade until some of the bugs in the system have been fixed. 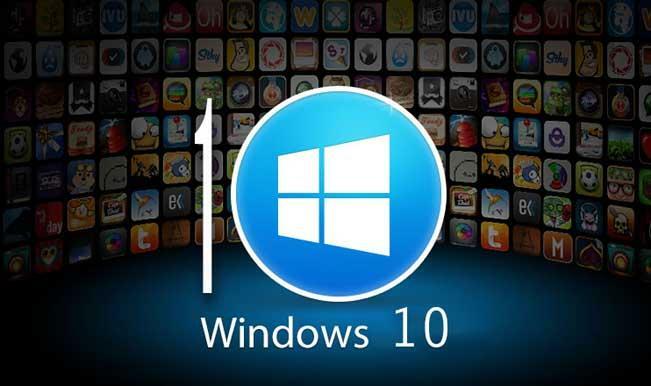 Here are some of the new features in Windows 10 you will love. First things first, Microsoft is bringing back the Start Menu button. When the company launched Windows 8 in 2012, the Start Menu button was gone. Microsoft resurrected the button in 8.1, but it was not helpful. The new and revamped button for Windows 10 is a combination of previous and current OS. The new Start Menu blends wonderfully with the Windows 7 style launch-pad, and the tile UI of the Windows 8. The new button includes all apps and settings, as well as favorites you can pin. Those are located on the left side, while the right side is reserved for live tiles. Another thing that you will love with the new Windows 10 is the speed with which Microsoft will bring software updates to users. The company promises to deliver new codes on a regular basis. Cortana, the virtual assistant is a huge part of Windows 10. The digital assistant has made search easier and more discoverable for daily users. The Cortana bar is conveniently located next to the Start Menu button. With Cortana’s search, users get both local and web search results. However, users can change the preference by clicking on the “My Stuff” tab. To summon Cortana, all you need to do is say “Hey Cortana” and start making voice requests. However, you can also type your requests. The best thing is that Cortana is unified on your desktop PC, phone and tablet. That boring Internet Explorer is finally a thing of the past. Microsoft is introducing Edge, its new browser with Windows 10. It seems like the company has borrowed many features of rival browsers such as Firefox and Chrome, but at least Microsoft has a nice browser now. Some of the features include reader-view, marking a web page with virtual link, saving pages with OneNote, and much more. Other notable new features of the Windows 10 include multitasking, streaming games, calendar, photos, maps and other built in applications, and Windows Hello. Multitasking on Windows 10 is terrific and easier than other platforms. You can create virtual desktops on the screen using a “task view” option. As for built-in applications, there are few that come pre-installed, but you can always download more in the Windows Store. The good news is that all applications work on all your devices, meaning you need to purchase the app once, and it will work on your PC, laptop, tablet or smartphone. Most of your old Windows programs will still work. Windows Hello is an authentication feature. With it, you can log into your device using fingerprint, face or iris. You will need additional hardware in order for Windows Hello to work.